Step into Rutherford Manor, home of the ruthless Flesher’s and cunning Savidge’s. 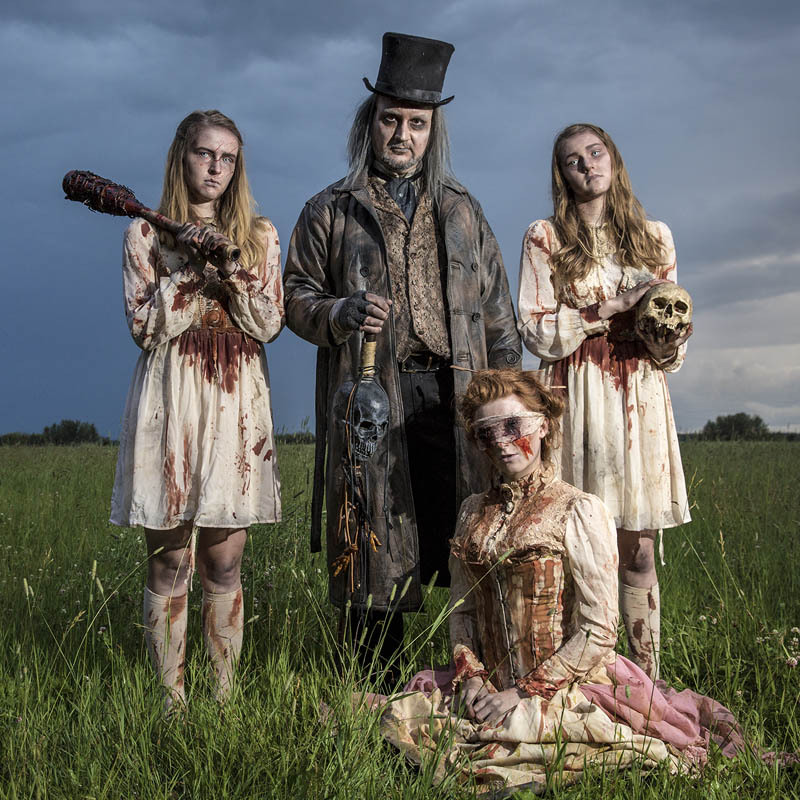 Based on the multi-award-winning Rutherford Manor Haunt, the story of the Flesher Clan and the events that take place in this infamous place of darkness are not for the light of heart. Discover our story and shiver in the legend that is, Rutherford Manor! Become part of the Rutherford Manor family and join our mailing list! Stay up to date on all the new and exciting events and releases at Rutherford Manor. For joining our creepy clan we will send you a free thank you gift with a Full Digital Copy of the first Rutherford Manor Comic! 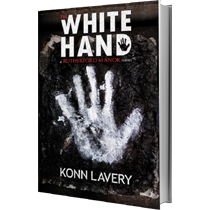 Based on the award-winning Haunted House and forthcoming television series, The White Hand brings you into a historical thriller combining mobsters, forbidden love, old souls, murder, and betrayal. Join the Fleshers and the Savidges as they plummet into an era-altering series of events that will change Rutherford Manor forever. Rocker and Composer Daniel Martin brings you into the dark world of the Flesher Clan in this collection of hard rock songs and theatrical compositions. 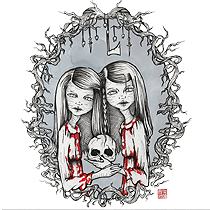 Haunting melodies that will pierce the depths of your imagination. 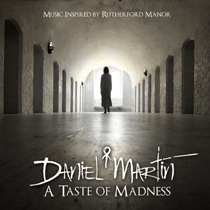 Feel the torment and delight of the Rutherford Manor world! The Rutherford Manor Universe is wonderful, dark and hauntingly beautiful. 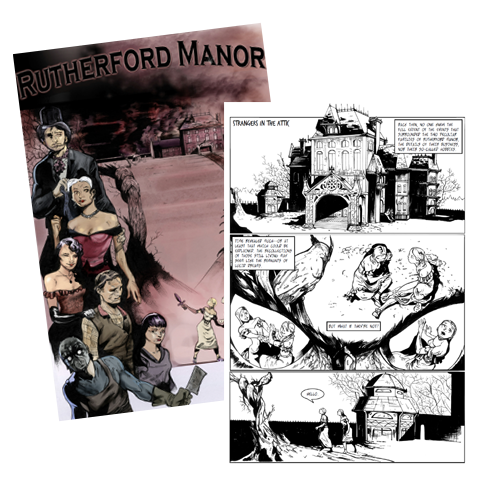 Comic Book and Graphic Artists from around the globe have brought the some of the Rutherford Manor stories to life in a visually stunning collection of comics. Follow the Rutherford Manor clan in the continuing adventures into the dark. Show off that you too are part of the infamous Flesher Clan with our Official Rutherford Manor Clothing. 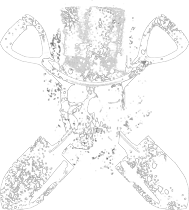 Cool designs and high quality clothing! than the clunkers that come out month after month in terms of horror movies. the dark soul of Rutherford Manor at its finest!